The Snowshoe Inn is located on the banks of the Mackenzie River in Fort Providence, a community of 900 residents that lies just west of the Mackenzie Bison Sanctuary. 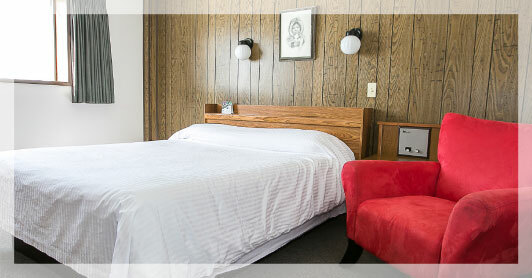 We have 35 rooms, some with kitchen facilities, and all have satellite television and internet access. 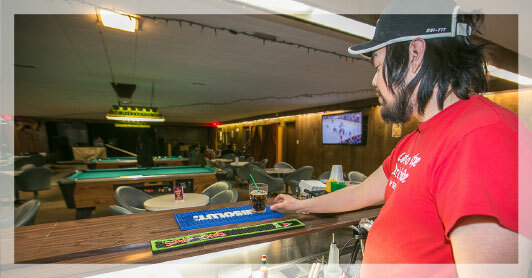 The restaurant, dining room & lounge are located directly across the street from the Inn. While you are staying at the Snowshoe, be sure to visit the gift shop. 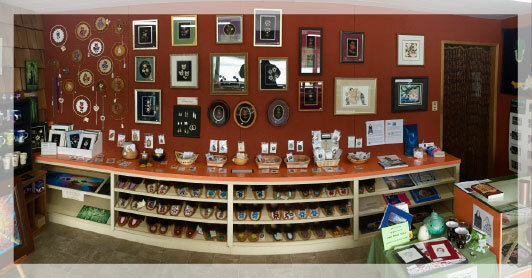 You will find an excellent selection of moose hair tuftings, porcupine quill work, prints and other arts & crafts by area artists.